Promo Store Poster - Japanese One Sheet. 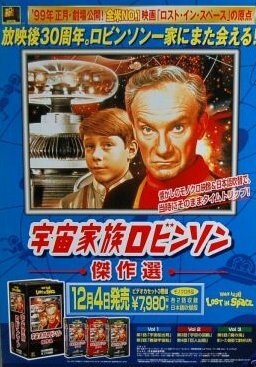 Stars: Billy Mumy & Jonathan Harris featured from the TV Series. 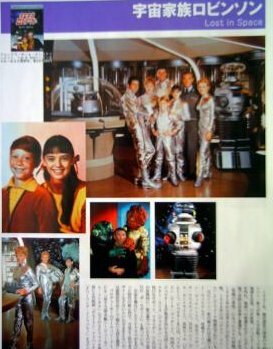 Dated: 1998, promotes VHS release of the TV Show in Japan. Very scare poster in the USA market.